After two years of waiting, the people of the Democratic Republic of the Congo have finally been able to vote to elect a new president. The elections of 30 December 2018, which concerned the presidential, legislative and provincial at the same time, were held in relative calm and were hailed by the international community and the United Nations. President Joseph Kabila, who has been in power since 2001, should have made way two years earlier under the constitution. After laborious negotiations, he finally agreed not to represent himself, unique in the history of the country. The results of the vote took longer than expected to be published, the Independent National Electoral Commission (CENI) having obviously taken its time in view of the difficulties of a huge country whose technical and financial resources are sorely lacking. This commission is often criticized for not being so “independent” as that regarding the current power. Still, the candidate provisionally elected, pending the final results, is the opponent Félix Tshisekedi, with 38.57% of the vote. Serious doubts about the results of these elections were issued by the country’s Catholic Church, the National Episcopal Conference of Congo (Cenco), which had sent about 40,000 observers to nearly 8,000 polling stations. These doubts were relayed by France, the European Union, the UN Security Council and as we can imagine, by the unfortunate candidate who was given favorites by polls Martin Fayulu (34.83%). He filed a lawsuit on Friday, January 11, which began to be heard by the Constitutional Court on January 15. 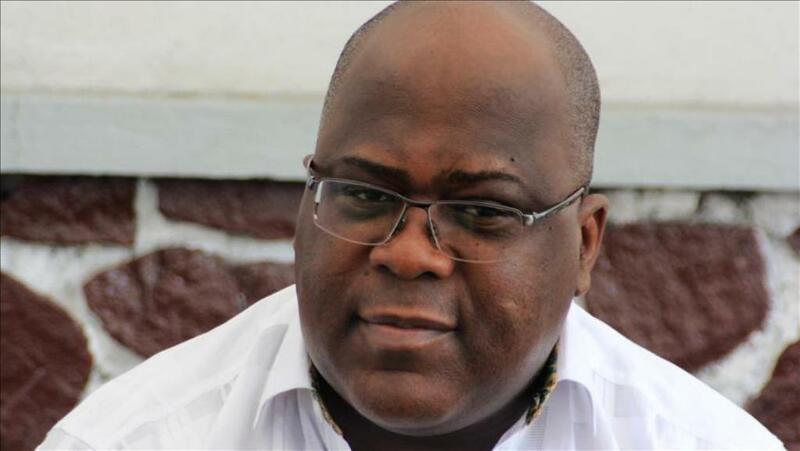 Félix Tshisekedi is suspected of having an agreement with Kabila to allow him to exercise further control over the institutions and the country until the next election in 2021, when he could again run for office. The Constitutional Court was expected to announce the final results on January 15, and the new president to take the oath on January 18. These dates have been postponed in the light of current events and the violence that is scattered in certain parts of the country. A semblance of alternation of power is emerging despite all, the candidate of Mr. Kabila, Emmanuel Ramazani Shadary, having arrived in 3rd position (23.84%), far behind the two main candidates. On the other hand, the results of the legislative ones place largely in the head the current power. The next president will have to govern in cohabitation with an assembly acquired in the outgoing power. Finally, since December 30, internet and communications (sms) are globally and voluntarily cut across the country, an intolerable violation of human rights.